I am a Korean girl who is interested in learning more about Greek culture. I was wondering..do Greek people know a lot about Korea? Or is the interest slowly developing?? Or you can call me Agelicaso! Yes there are people in Greece who know things about Korea and they are really interested in your culture!!!! 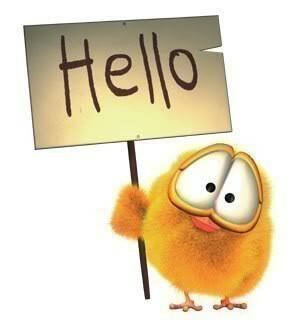 Hello Agelicaso ! thank you for your reply :) 저는 하늬입니다. I think Greece is a beautiful country, especially the architecture and the Mediterranean sea! how did you find out about K-Pop? I don't know Korean but we are planing to begin lessons this summer (actually many people in this forum are planning to^^)!! This is really a shock i am glad you like our country!! It's so nice to have you here! I can't speak Korean that well, I just can write hangeul so If I said anything stupid, don't mind it! You probably are my friend on facebook! Right??? We'll try to teach you somethings for Greece and we hope that we can learn from you more about Korea!!! We are thirsty for more info!!! Enjoy your time here! Thank you! My name is Jenny, nice to meet you too !!! It's really nice having you here with us !!! I'm also impressed with you studying our literature !!! I hope you'll have fun here and enjoy our company!!! I have not had the chance to visit Greece, but I will definitely go there one day!! do you have Korean language schools in Greece? welcome and hope you have a good time here!!!!! It's great to have bonds with Korean people and appreciate and befriend each other! thank you for being here! it's an honour to have international members in our humble forum! 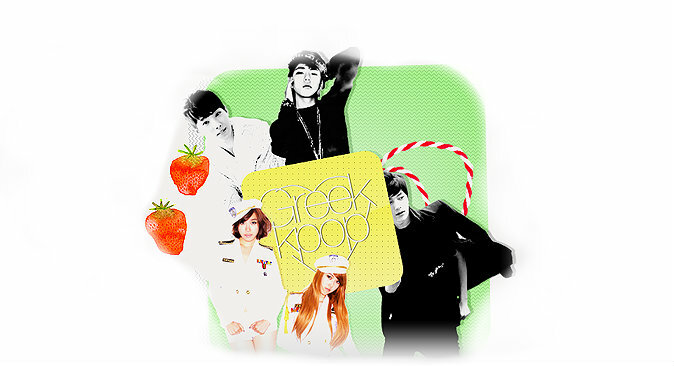 Welcome to our forum its quit new so it is still small but i think it will grow soon since there is a expanding population in Greece that listens to Korean music and is interested in Korean culture in general. And its true, both greek and korean cultures are very unique with interesting history. Have fun here with us..
nice to meet you!! i'm Barbara! wow! !i couldn't believe that someone else than greek people came here!! I'm so exited XD!! There are schools I think but only in Athens. Anyway I really can't wait to chat with you! Hope I can find you online one day!!!! So..welcome to our forum ! I'm impressed! how on earth did you find this forum? It's amazing though that someone from so far away shows that much interest in our country! Once again welcome! I hope you visit us here often and this is of fun for you! thanks for your lovely comment and welcome! kk I guess I should introduce myself a bit more shouldn't I? I love travelling and learning about new cultures ^.^ Greece is one of my dream destinations so I really hope to visit your beautiful country one day! have any of you had the opportunity to visit Korea yet? Hello Haney! My name is Arsinoi! (late hello is late hehehe) I'm one of the oldest members here. It's so nice to meet a Korean who is interested in Greek culture! I too, apart from kpop, am also interested in the korean culture. I started from the Japanese culture & leaped over to Korean culture as well. I love traditional stuff (like hanboks; they're so pretty) & history (my favorite k-drama genre is sageuk). If you ever want to talk about Greek history & mythology feel free to ask me. Since I'm a history geek & all. I used to read mythology when I was little & I know it by heart. I hope you are able to visit us someday. Especially during the summer to go to the islands too. Nice to meet you Haney! You're interested in so many things! Great! How is Spanish going? I'm thinking of learning next year! Personally I've never been outside Europe so I 'm really hoping I'll be able to visit Japan, Korea or New Zealand in the next few years...We'll see about that though! I think learning Spanish is a very enjoyable experience! :) I would definitely recommend learning this language as it is not too difficult and widely-spoken ! do you study languages at university? all the best with your KOrean language pursuits!! =D I am more than happy to help later on! I'm glad to see you here...!!! Do you have facebook..?? if yes may i add you..? ?